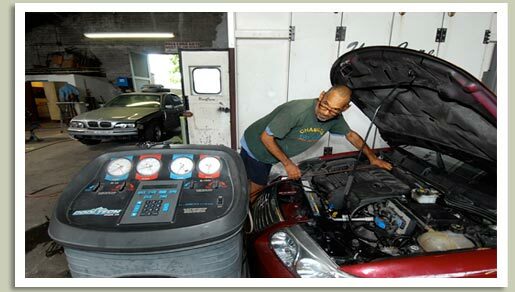 Chambliss Auto Body Repair LLC., is a New Orleans based community-conscious automotive services provider that works with both individual owners and corporate fleets. We employ experienced repairers who are focused on providing excellent service at a fair price. We cover a wide range of repairs for both domestic and foreign automobiles, and have working relationships with all major insurance providers. If you don't see the services you need listed on this page, please contact us with your inquiry.